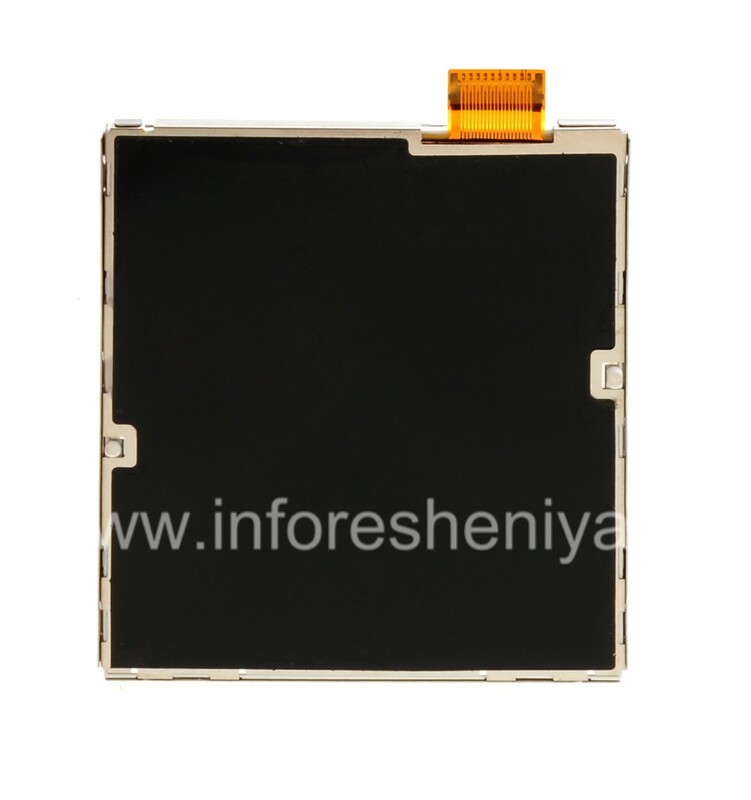 This screen is installed initially, when assembling the phone. High quality. 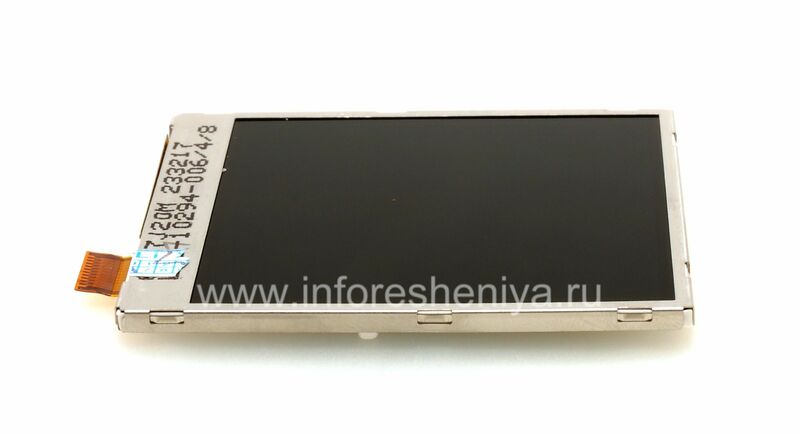 Different versions of the screen: 007/008, 006/4/8. Original LCD-10294-007 * screen for BlackBerry 8100 / 8120/8130 Pearl — smartphone component displaying information. It is also called a display, from English "display". 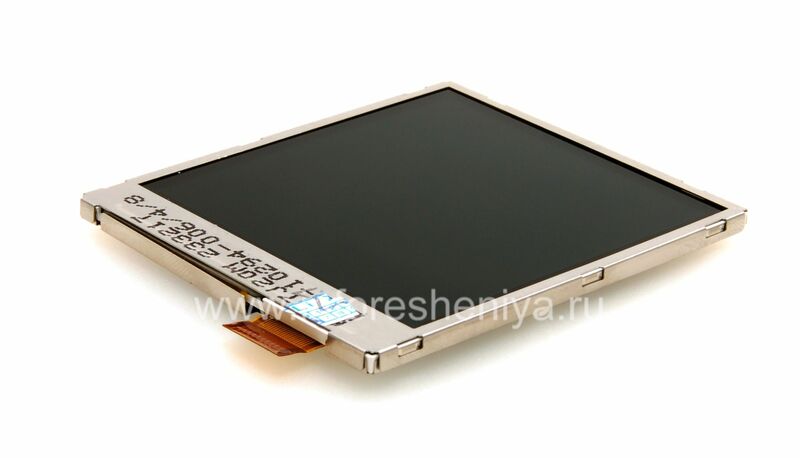 LCD (liquid crystal display) — is an LCD display or liquid crystal flat display, made on the basis of liquid crystals. 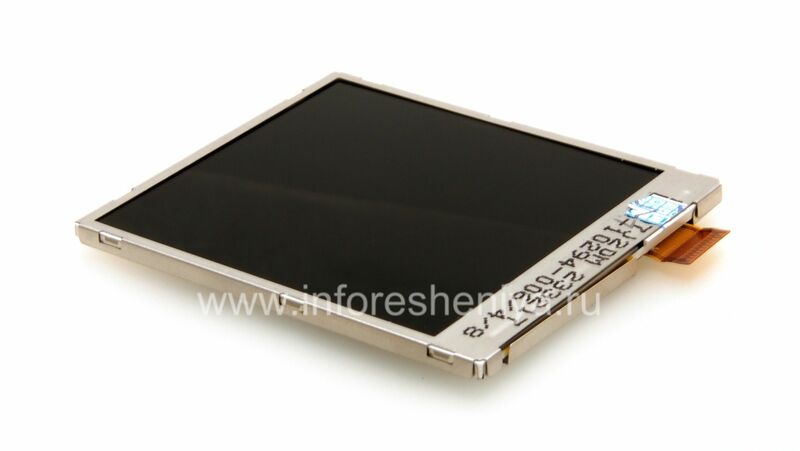 LCD TFT (thin film transistor — thin-film transistor) — is a kind of liquid crystal display in which an active matrix is ​​used. Such a screen has good color rendition and large viewing angles. Please note, the LCD-10294-007 * screen has a version or type like 007/008, 006/4/8 — in the general case, they are incompatible among themselves, although they have the same parameters. If you install a display of an incompatible version after turning on the device, it will show the image completely white or striped. Therefore, if you plan to replace the screen not in our service center, before purchasing, find out which version of the display is installed on your BlackBerry . This is an original spare part, this screen is installed when building a smartphone. 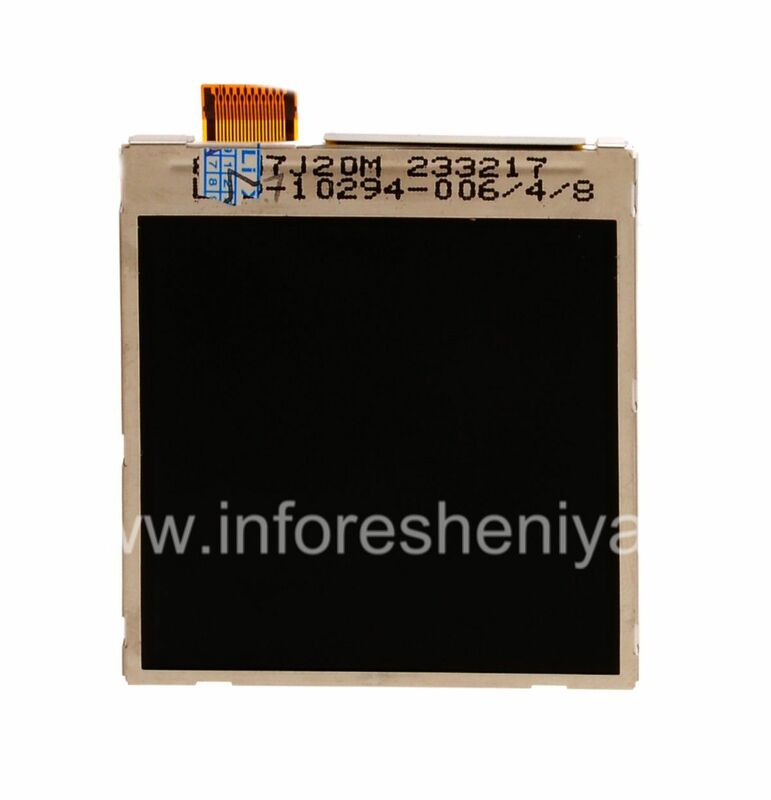 Be attentive, the market is widely distributed screen-copies, which are characterized by poor build quality, poor color reproduction, low contrast, low resolution, they serve less original. Do not save on the screen, because with him you work constantly! The BlackBerry — screen is one of the indispensable elements of the BlackBerry smartphone, and, unfortunately, can not be repaired in case of malfunctions. If your BlackBerry has a broken screen, or is flooded with liquid, or just "buggy" and shows color spots or a white picture, the only possible solution is — replacing the LCD screen. More details you can read on page Replacing the LCD screen.